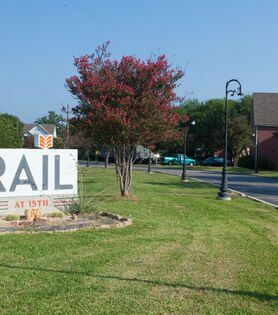 The Rail at Georgetown is next to beautiful Kelley Park and just blocks from the town square, grocery stores, churches, shopping and entertainment. 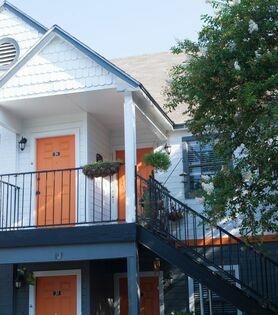 We offer one and two bedroom apartment homes with unique floor plans designed to provide easy living through maximum efficiency, and parking that's just steps to your front door. You'll also benefit from community-wide FREE Wi-Fi, and options like valet trash, and in-unit washer/dryer. 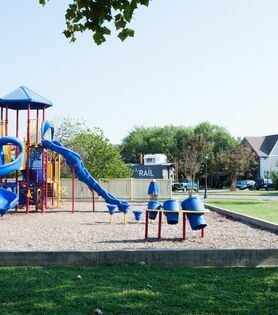 Pets are welcome and you'll both enjoy the Rail Yard Bark Park. 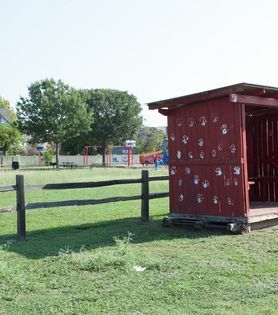 Our community is within close proximity to GoGeo stop 472, 1.3 miles from Southwestern University, with easy access to Interstate 35, Round Rock, The Domain, and Downtown Austin.